The Eb-őrző Kft. was founded in 2005. Our company are wholesalers of high quality products for dogs and cats. We focus on well designed and well made pet products which are safe to use for owners and pets. Our suppliers are only US companies. Currently we are the exclusive importers of Dogwatch® Hidden Fences, D.T. 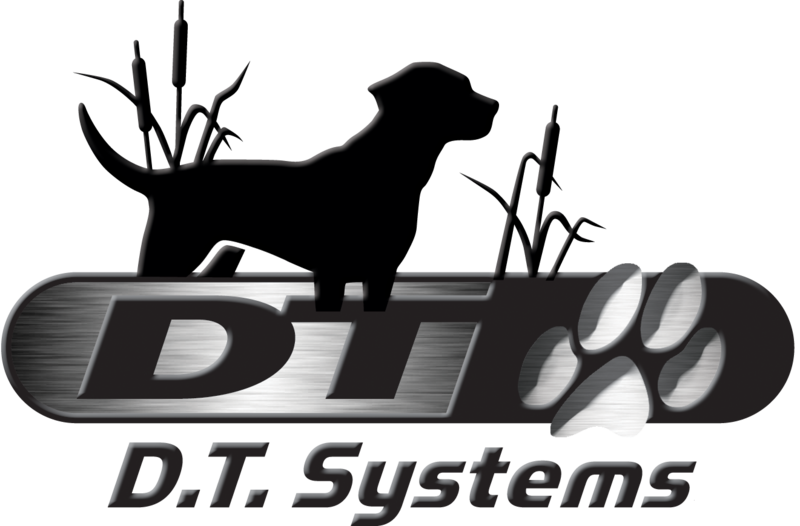 Systems® Electronic Dog Training Collars, PlexiDor® Pet Doors, Lupine® Collars, Leashes and Harnesses, Odormute Eliminators, GoughNuts and Soft-flex Toys and K &H Pet beds. See-Thru Panels: - Rigid, high-impact, shatter-resistant Plexiglas panels. Secure: - Doors have locks, plus separate security plates, and can only be unscrewed and removed from inside your home. Two- Way Self-Closing: - Panels close automatically when pet has gone through. Mechanism concealed within main frame. Safe and Easy To Use: - See-thru Plexiglas panels open smoothly both ways with a gentle push. Close Quietly: - Won't disturb you, or fighten your pet. Versatile: - Unique twin panels need only light pressure to open them, so large and small pets can use the same door. Heavy-Duty Frames: - Anodized aluminium won't rust, crack or wrap. Attractive satin finish, baked on white or brown finish or designer colors. Energy-Efficient: - The panels are molded* to form a "Thermopane" effect for excellent insulation, and edged with snug-fitting, high-density, nylon pile weatherseal to provide superior draft-proofing. Ideal for extreme climates. *Size XL is a solid 1 cm thick sheet of acrylic. Why is the Plexidor better? We do not use mud flaps. We use high impact acrylic panels. The same material used in small aircraft windshields. We do not use paint. It will scratch off. Our whites are a baked on finish like your stove. We do not use thin aluminum or plastic frames that a dog can chew or bend. Our frames are aluminum, heavy and thick. The Eb-őrző Kft. is the exclusive importers of PlexiDor® Pet Doors, Dogwatch® Hidden Fences, D.T. 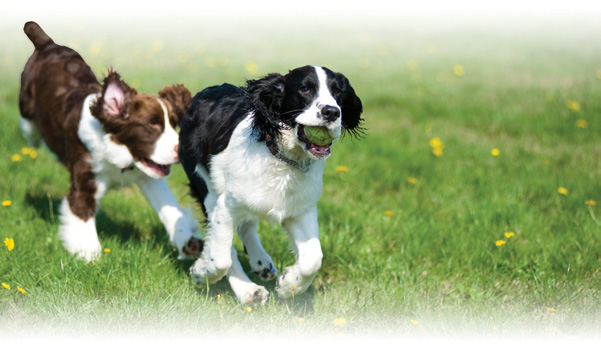 Systems® Electronic Dog Training Collars and Lupine® Collars, Leashes and Harnesses in Hungary.